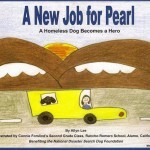 Save a Spaniel wins national book award! 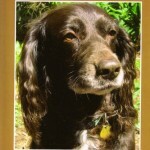 Posted in Dog rescue, Favorite dog books | Comments Off on Save a Spaniel wins national book award! 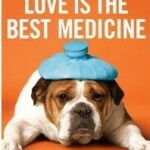 Love is the Best Medicine – recommended book! 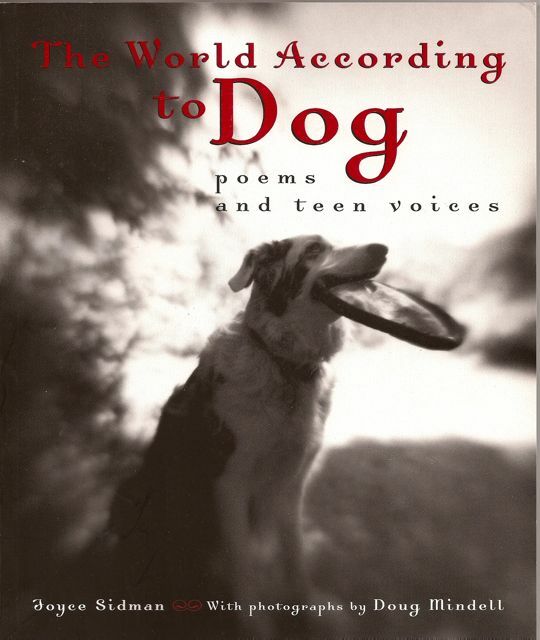 I became a fan of Dr. Nick Trout, a veterinary surgeon at Angell Animal Medical Center near Boston, when I read his first book, Tell Me Where it Hurts. 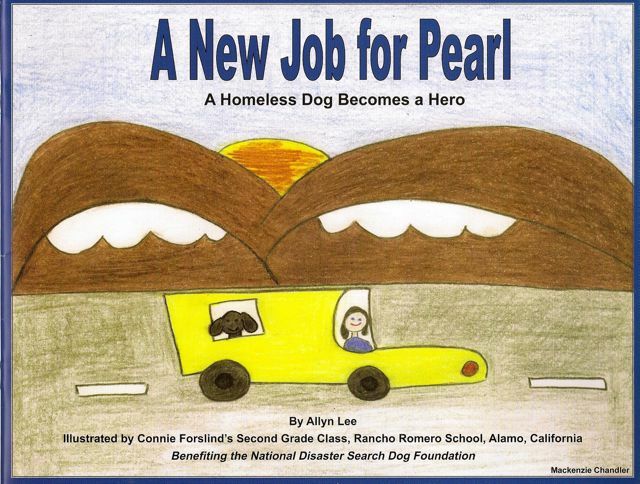 His new book, Love is the Best Medicine – What Two Dogs Taught One Veterinarian About Hope, Humility, and Everyday Miracles (Broadway Books, 2010) is one of the best dog books I have read in a long time. 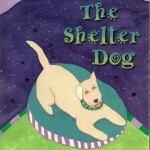 Dr. Trout juxtaposes the stories of two dogs, an elderly Cocker Spaniel named Helen, and a young Min-Pin named Cleo, who became his patients under unusual circumstances. 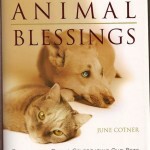 Without giving the story away, suffice it to say that these two cases and their unexpected outcomes provide a riveting account of the human-animal bond and the spiritual dimension of healing. 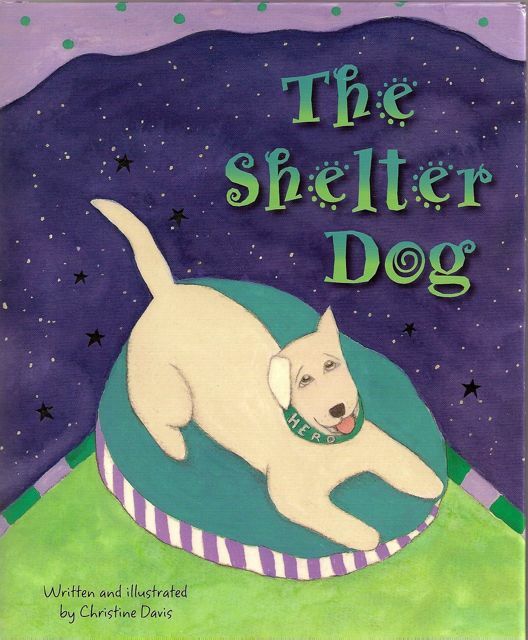 This book is about what it means to love a dog, and the lengths we will go to save them as well as how we come to terms with their loss. Dr. Trout is as skilled a writer as he is a surgeon, writing with humor, honesty, and compassion. The result is much more than a book of animal hospital anecdotes; it explores a deeper dimension of medical miracles, and it is a book that stays with you long after you put it down. 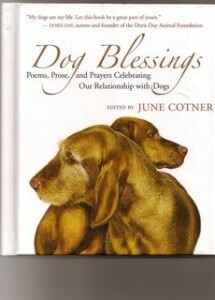 Posted in Favorite dog books, pet loss | Comments Off on Love is the Best Medicine – recommended book! Save A Spaniel – recommended book! 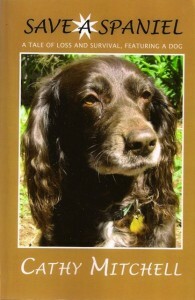 Posted in Dog rescue, Favorite dog books | Comments Off on Save A Spaniel – recommended book!